The Best Australian Nutrition Blogs from thousands of Australian Nutrition blogs on the web using search and social metrics. Subscribe to these websites because they are actively working to educate, inspire, and empower their readers with frequent updates and high-quality information. Sydney Australia About Blog A nutrition company with a soul and a blog. Run by a bunch of paleo nuts CrossFitters, coaches and occassional athletes. Weekly inspiration from a few peoples perspective on the upside to life, with a bias leaning towards health related topics. Facebook fans 49,597. Twitter followers 766. Sydney, Australia About Blog A blog by Jessica Sepel a health & lifestyle advisor. Find a balanced approach to life with JSHealth. JSHealth is your leading online destination to all things health. Facebook fans 54,463. Twitter followers 4,499. Facebook fans 148,831. Twitter followers 2,932. Sydney Australia About Blog Hi. I’m an accredited nutritionist, blogger and award-winning author. I can help you make sense of all those crazy fad diets and weird super foods. My aim is to help busy women eat nutrient-dense foods so they maintain a healthy weight while having heaps of energy 🙂 And stay productive. Facebook fans 8,959. Twitter followers 8,514. Facebook fans 1,783. Twitter followers 70. Wagga Wagga, New South Wales About Blog Ideal Nutrition is an Australian based nutrition and dietetic blog, that features interviews and informative articles on food, nutrition, health and lifestyle. Facebook fans 1,237. Twitter followers 348. Facebook fans 58. Twitter followers 830. Australia About Blog Storehouse by Scoop Nutrition is your one stop shop for credible nutrition blogs. All posts by directory members who are Australian nutrition professionals. Facebook fans 7,755. Twitter followers 837. Facebook fans 22,509. Twitter followers 4,254. 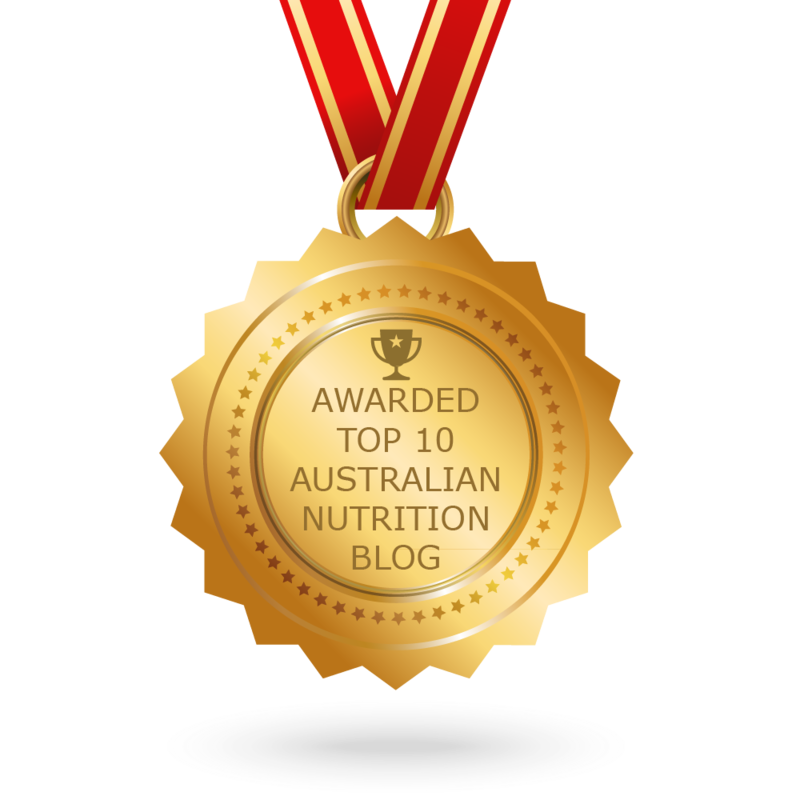 CONGRATULATIONS to every blogger that has made this Top Australian Nutrition Blogs list! This is the most comprehensive list of best Australian Nutrition blogs on the internet and I’m honoured to have you as part of this! I personally give you a high-five and want to thank you for your contribution to this world.